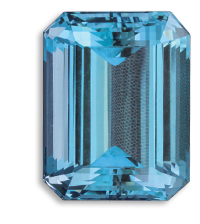 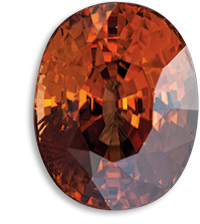 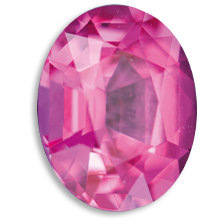 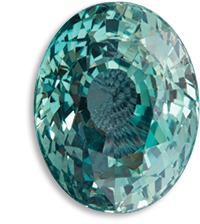 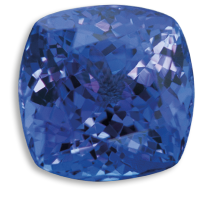 In 1967, a new gemstone is discovered near Arusha, in Tanzania. 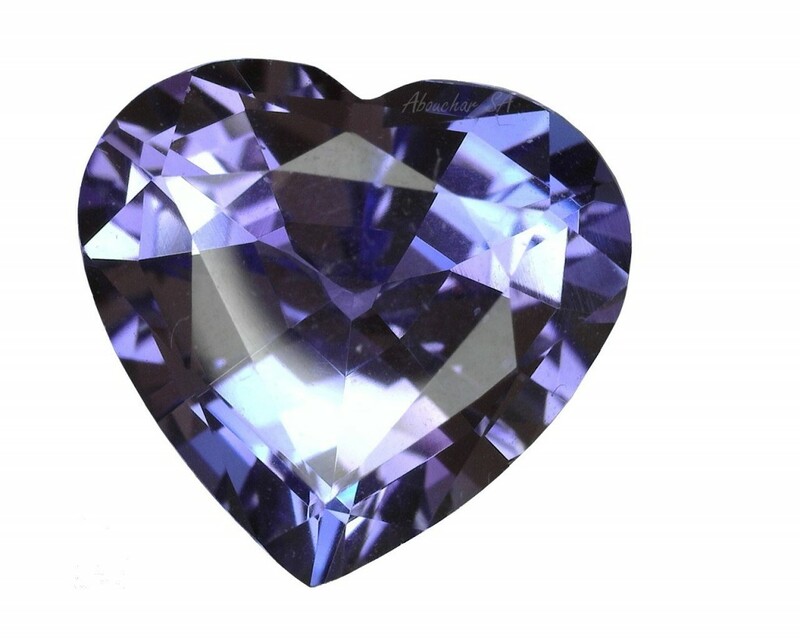 It is transparent, and of a blue-purplish colour. 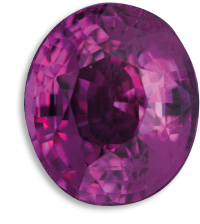 These crystals have a pleochroism marked according to the three directions of crystallisation, i.e. 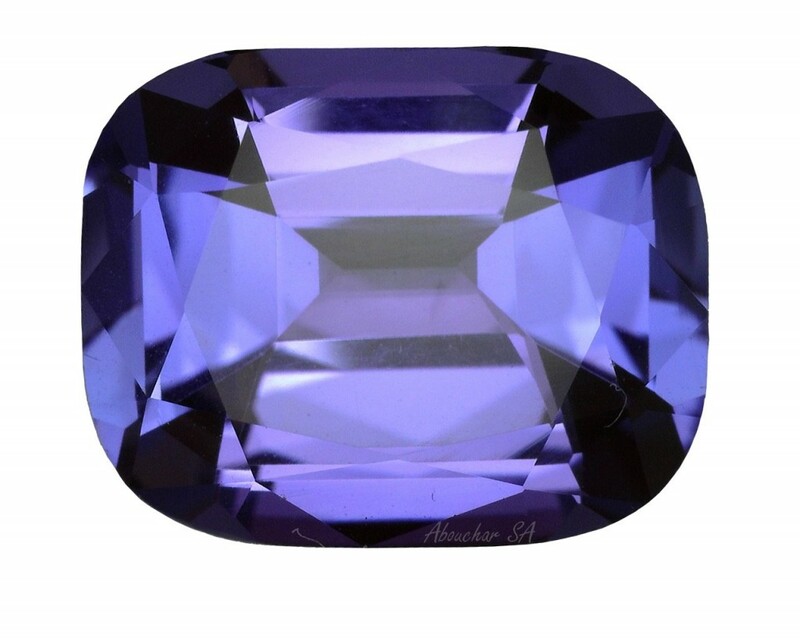 sapphire blue, purple, and yellow-green. 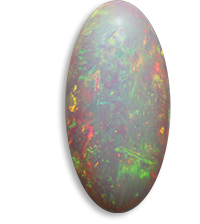 By heating, the purple and yellow-green streaks decrease in intensity and the colour blue is reinforced. 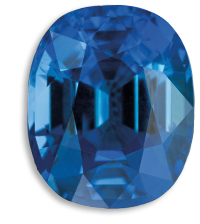 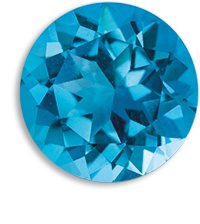 Very few blue zoisites are currently available on the market, and this gemstone is highly appreciated by collectors.